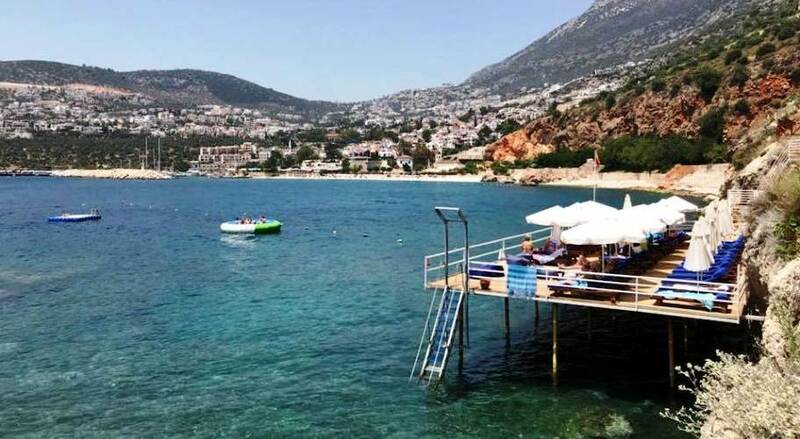 A small peaceful Mediterranean resort and fishing town on the beautiful Turquoise Coast of Turkey, Kalkan has not been touched by mass tourism. 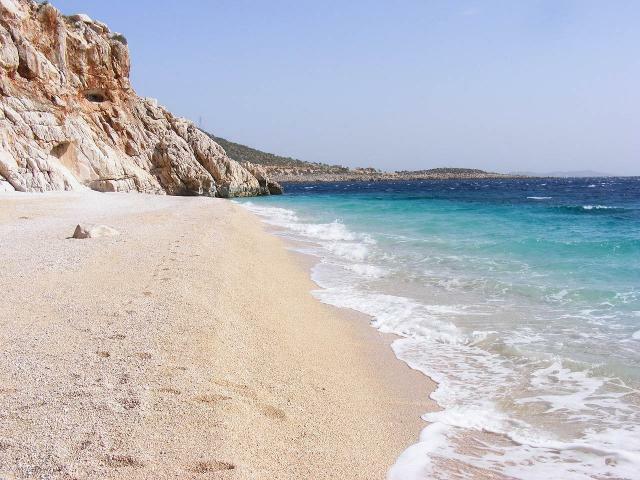 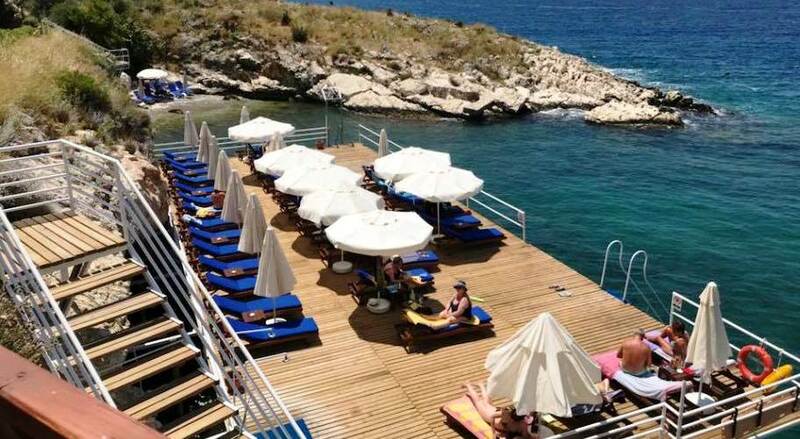 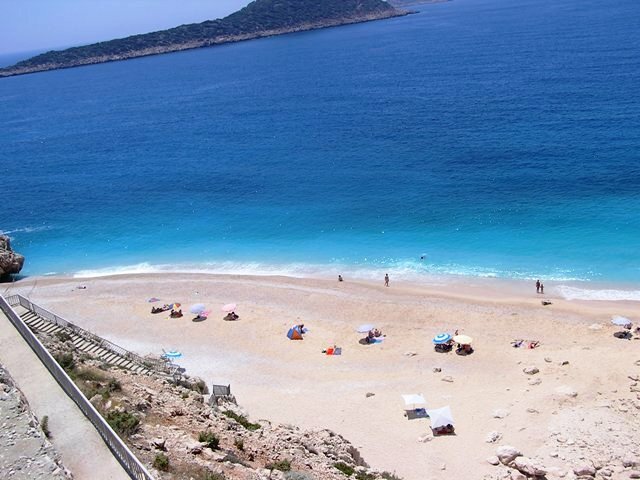 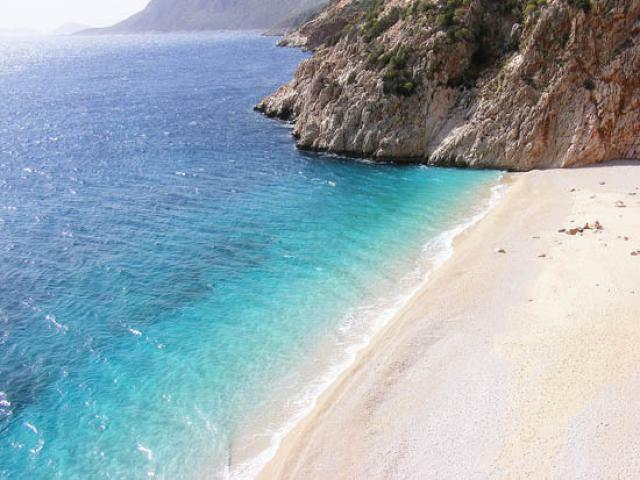 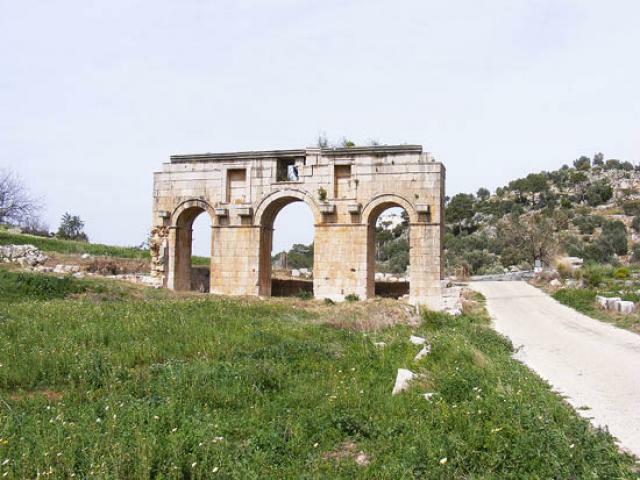 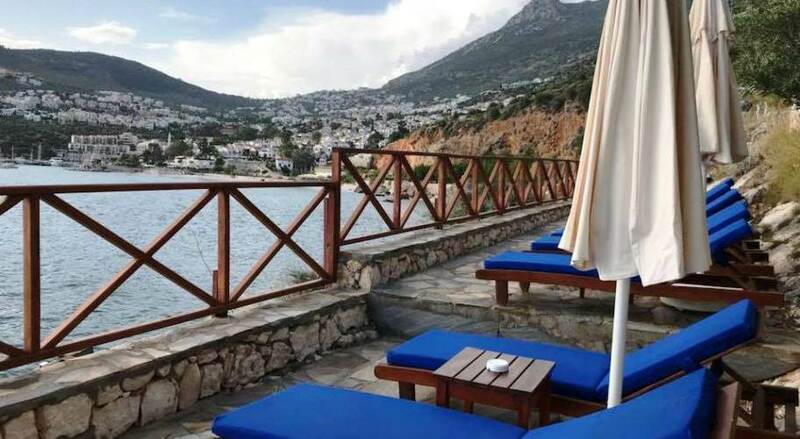 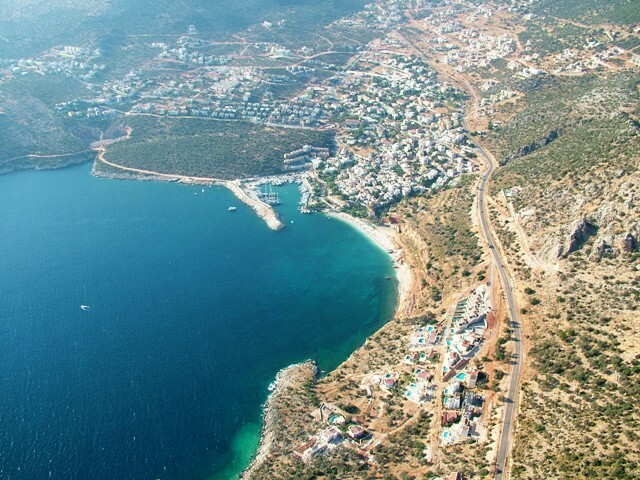 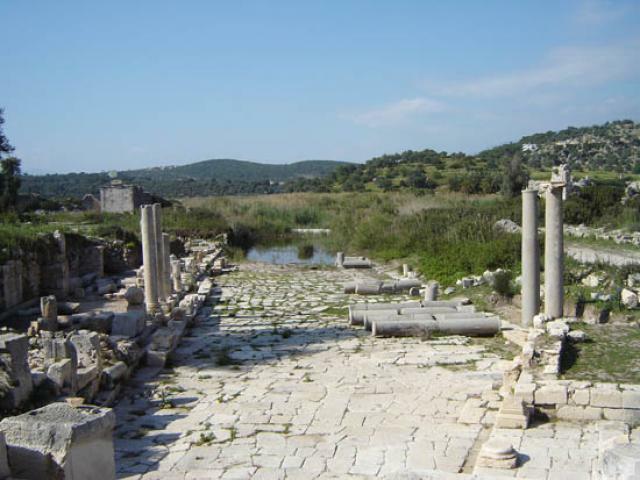 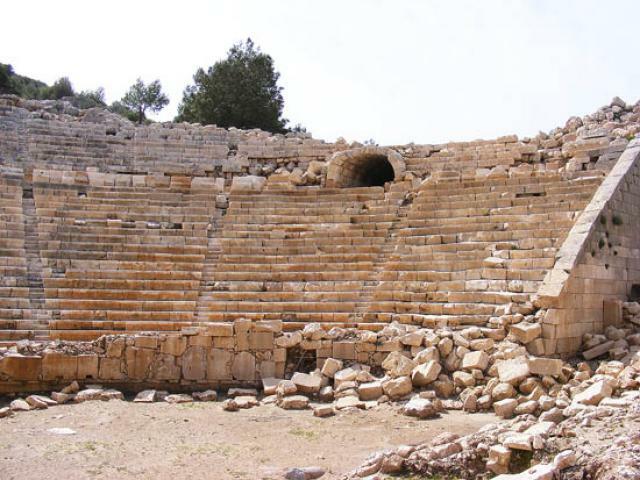 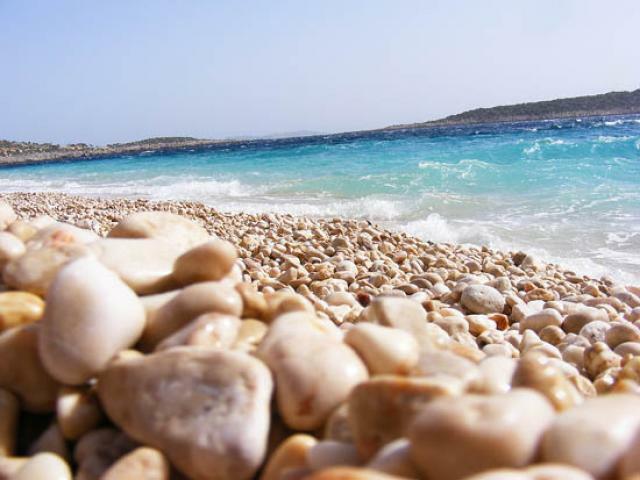 More sophisticated than the usual resort town, Kalkan appeals to travelers looking for more than a sun and sea holiday. 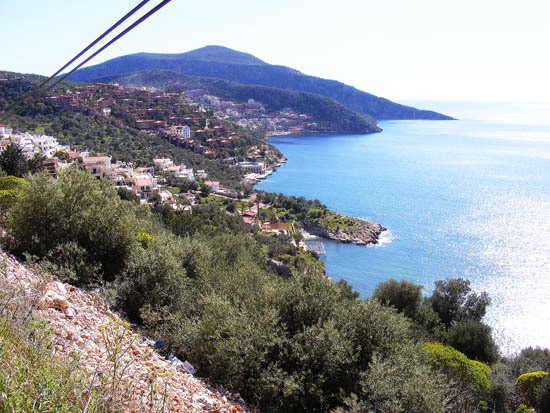 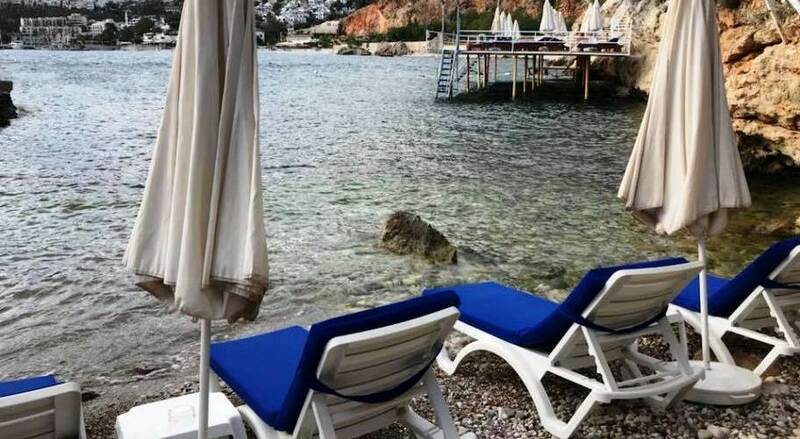 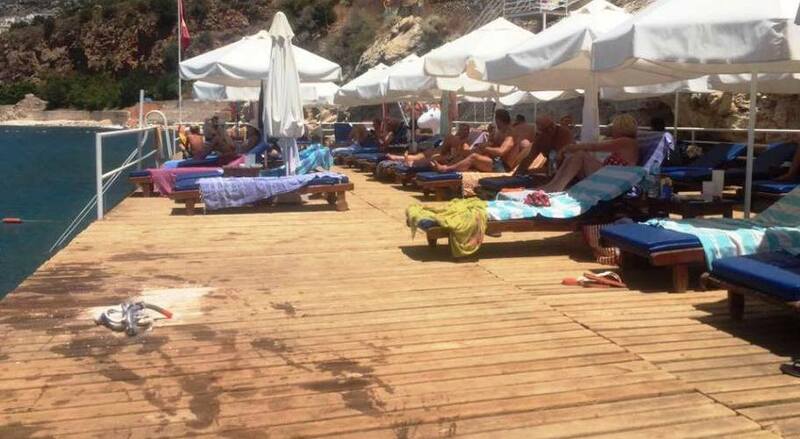 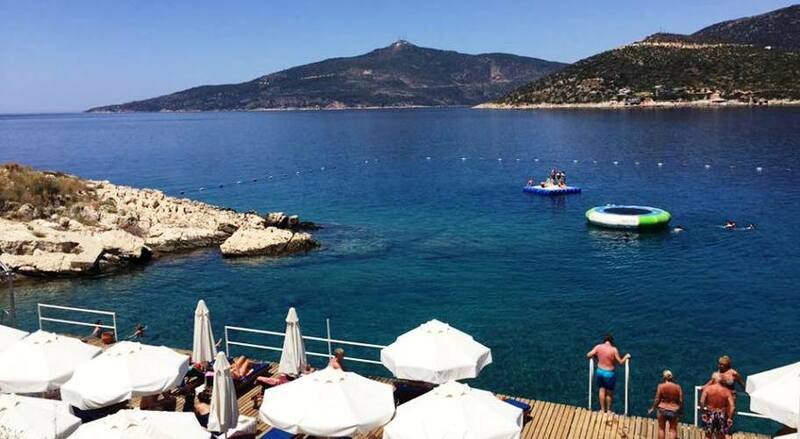 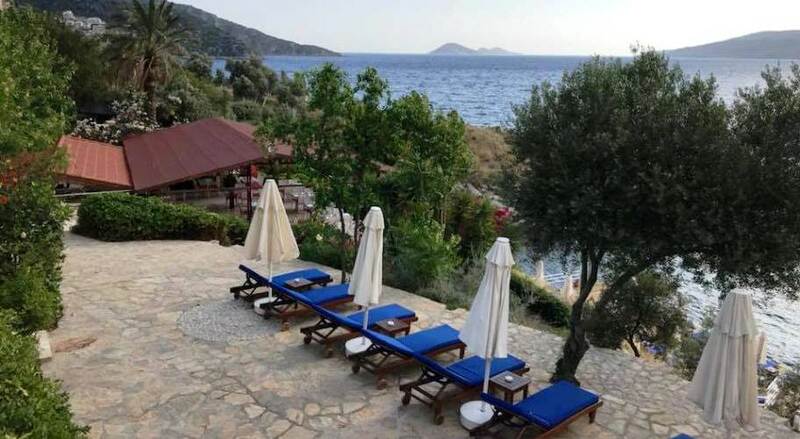 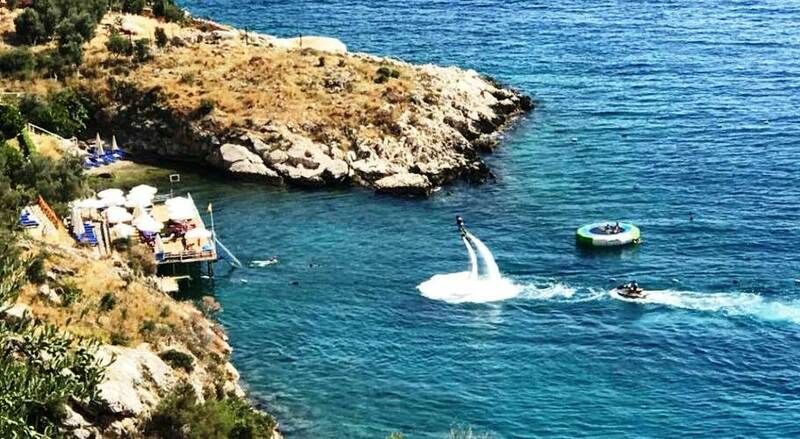 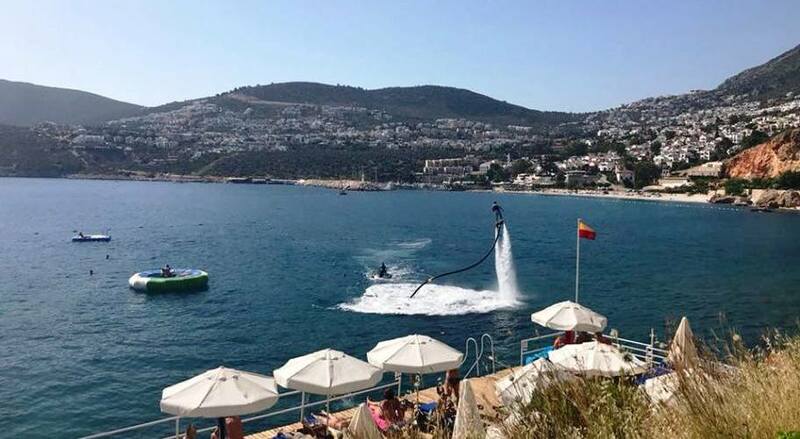 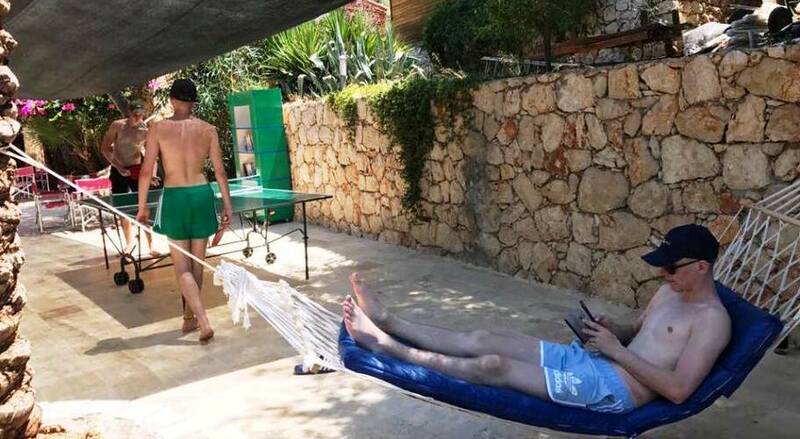 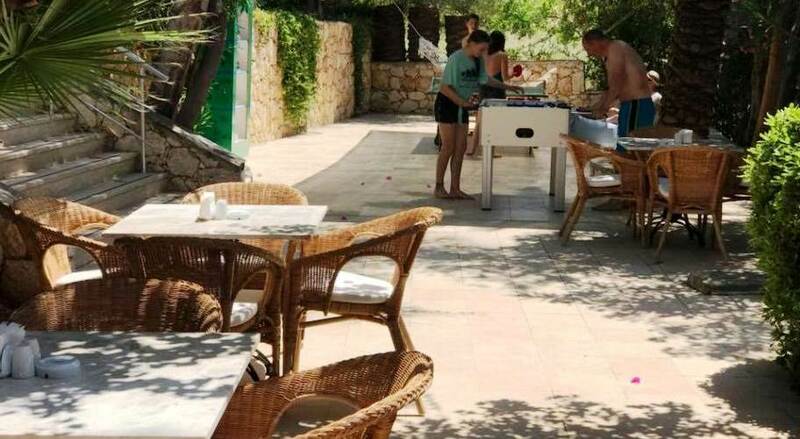 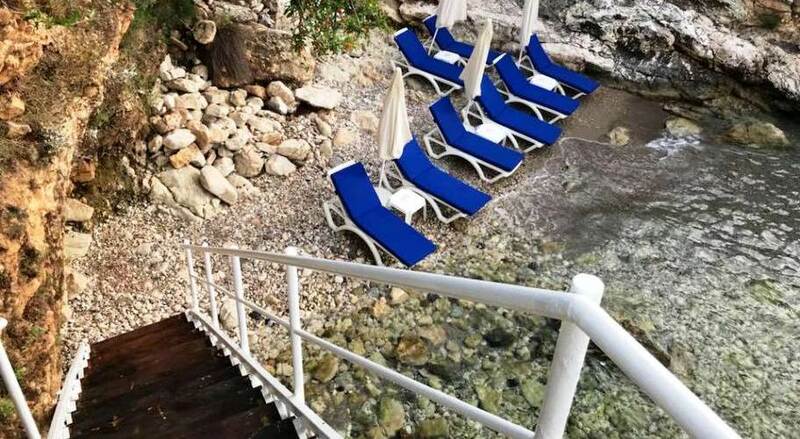 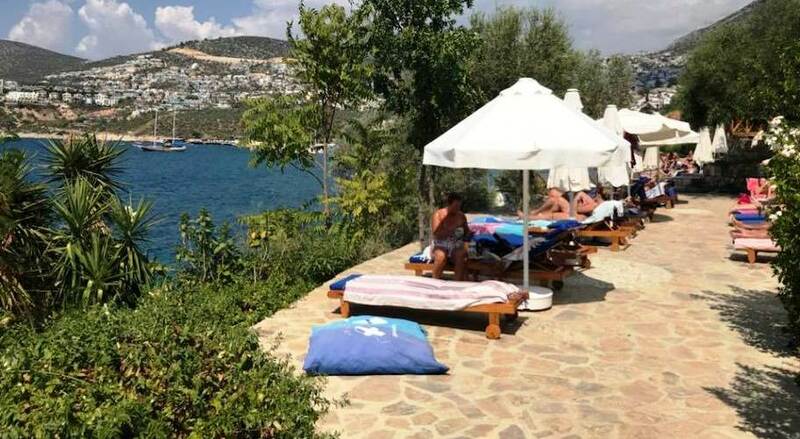 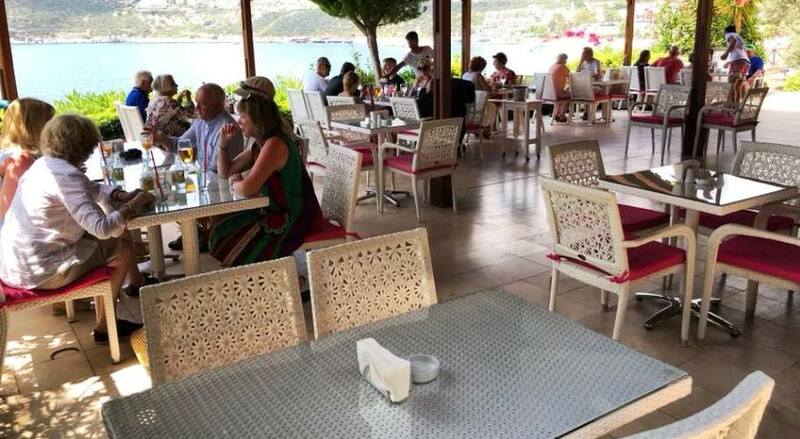 Kalkan has been cited by a large number of tourists as being one of the top destinations to visit for people on their Turkey holidays especially for those who are coming over from the UK. 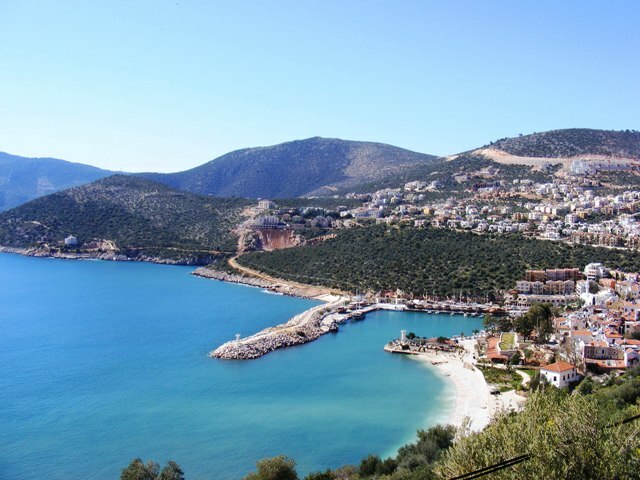 This picturesque fishing town in Turkey's Mediterannean coast is famous for its large number of beautiful beaches, historical sites and Kalkan is also lucky enough to have particularly good weather throughout most of the year. 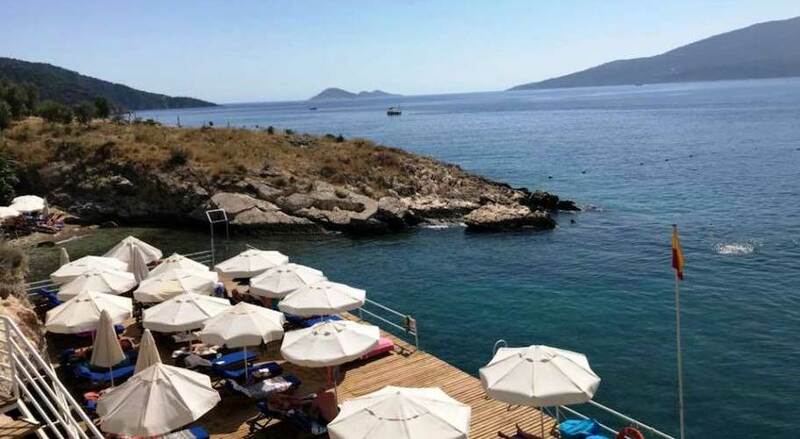 This popular resort town enjoys over 300 days of sunshine every year making it one of the best places to holiday in the Turkish coast. 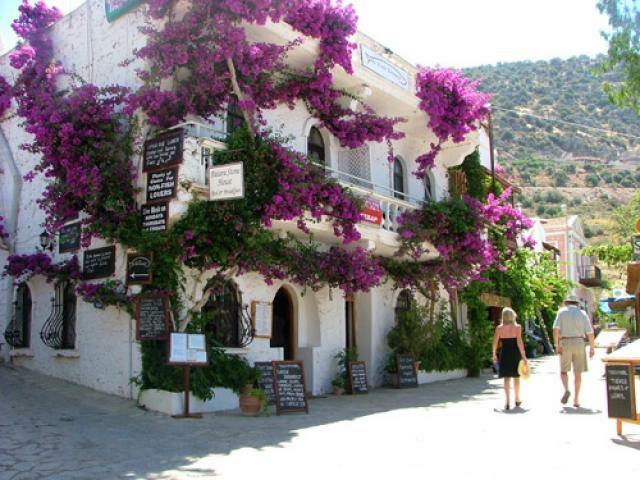 Kalkan curls snuggly around an ancient harbour sheltered at the foot of the towering Taurus Mountains. 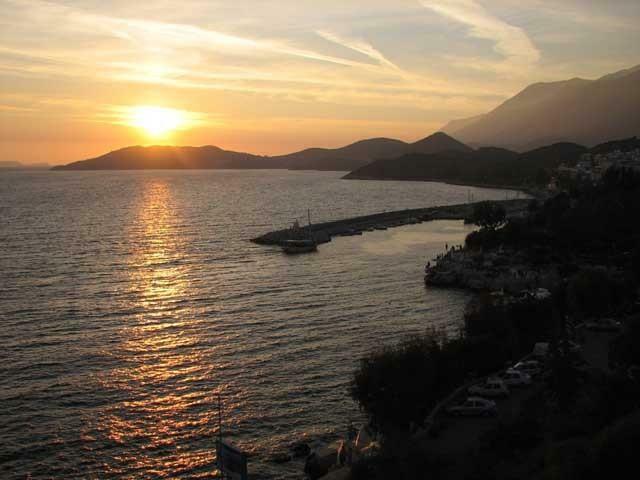 The town overlooks a beautiful bay in which islands seem to magically float upon the shimmering sea. 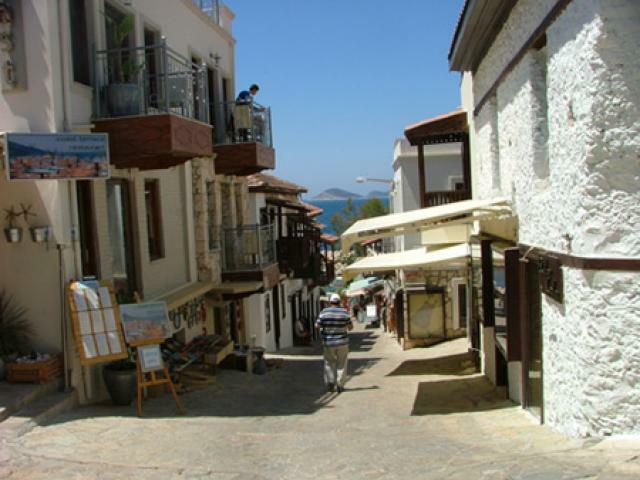 Narrow streets twist down to the harbour through the historic town and are lined with listed whitewashed villas with shuttered windows situated alongside small local specialty shops and restaurants. 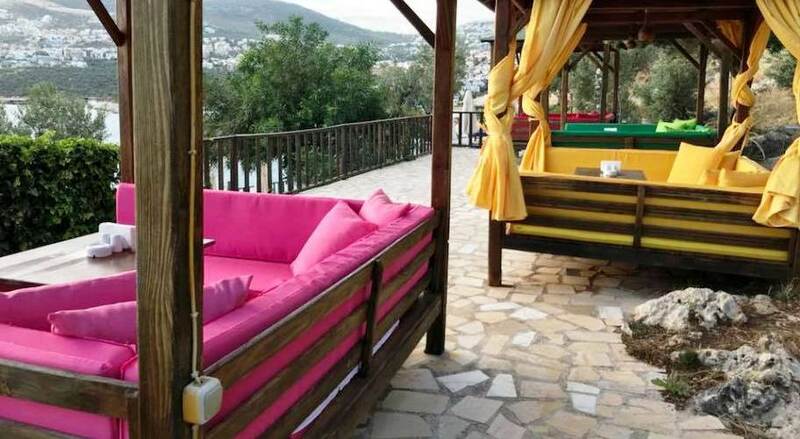 Overhead hang original ornately carved Ottoman timber balconies garlanded with brilliantly coloured bougainvillea cascading to the streets below. 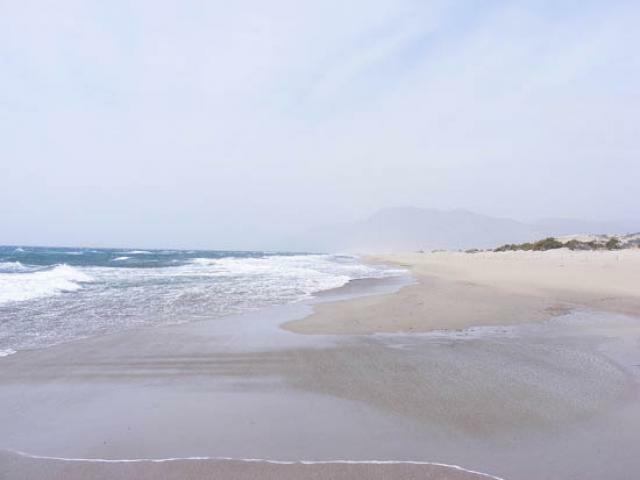 It is a very special place.